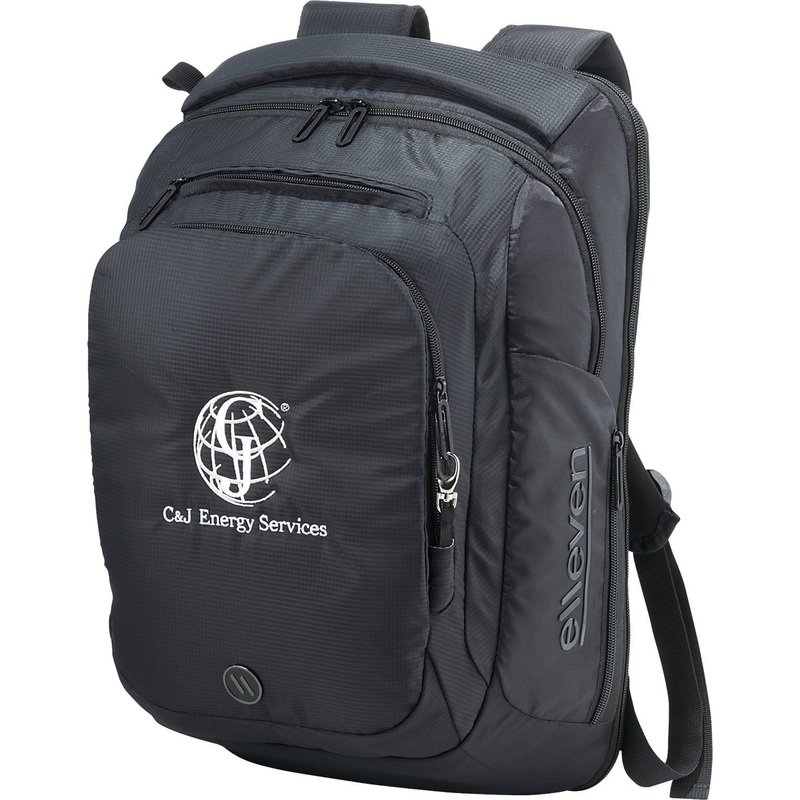 Leed’s offers the elleven checkpoint-friendly backpack (0011-46) which has a hidden RFIDprotected passport pocket. Radio frequency identification (RFID) technology has been used since the 1970s for tagging everything from cattle to airline luggage. Today, a form of the technology has leapt into personal items such as credit cards, bank cards and passports. Recently, industry supplier Leed’s (asi/66887) has begun offering bags and backpacks with additional anti-theft properties, such as split-proof zippers, RFIT-protected passport pockets, and hidden straps that the user can wrap around chair legs. “We’re lowering our price points so they’re more affordable,” says A.J. Dickson, global category for bags for Polyconcept North America. Similarly, Royce Leather Gifts features a collection of more than 100 products with RFID-blocking technology. Marketing Director Billy Bauer says than more than 65% of the company’s revenue is now from RFID items, which have become a substantial element of the company’s business. Future application: RFID-blocking bags and backpacks are great items for programs geared to travelers and people who work in urban areas. This entry was posted in Backpack. Bookmark the permalink.